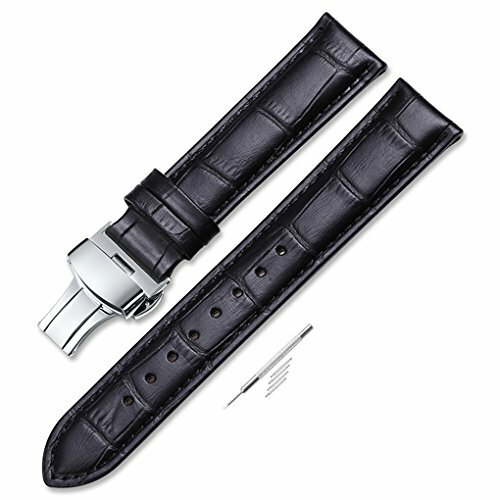 As a leader in watchbands for over 24 years.iStrap's vast collection of authentic leather replacement watchbands represent the classic accessory for fine men and women's watches. With a rich history of fine artisanship, iStrap's leather bands are durable enough to handle the vigor of everyday activity, flexible enough to maintain its shape and strength, yet stylish enough for any occasion. Peruse our large selection of colors and styles to find the leather replacement band that's right for you.